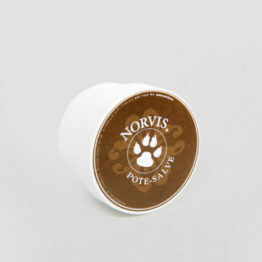 Prevents and treats rodent ulcers. 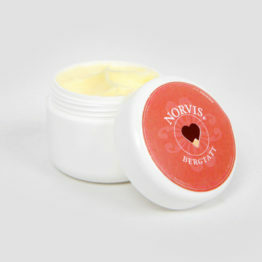 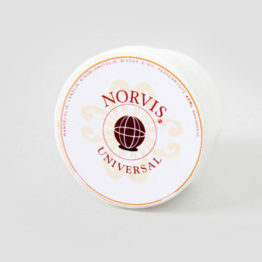 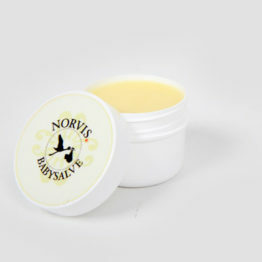 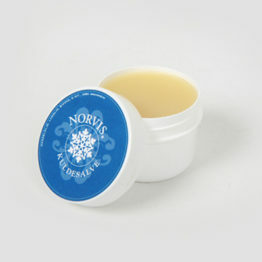 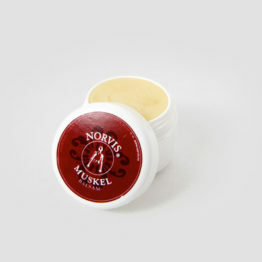 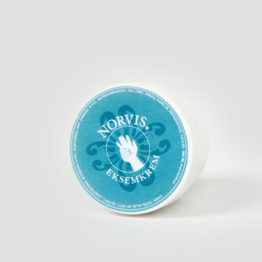 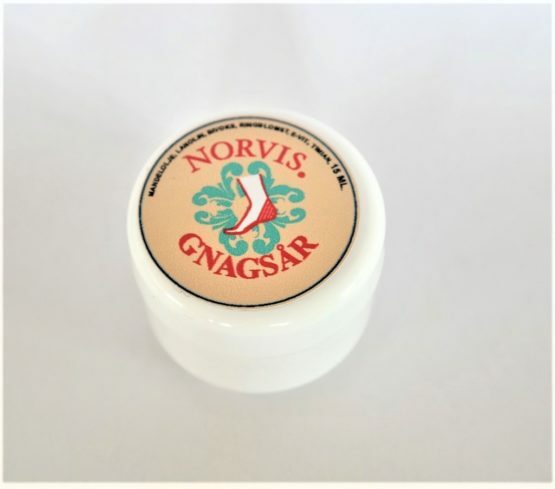 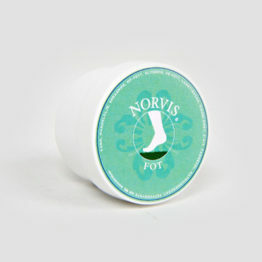 This salve both prevents and treats blisters. 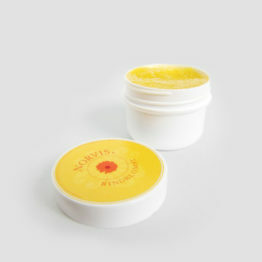 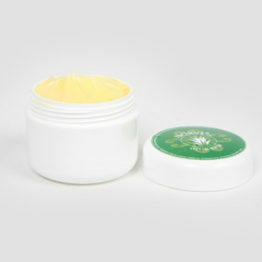 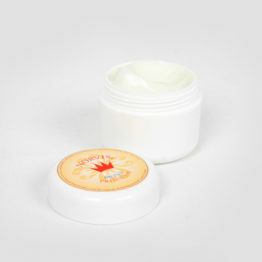 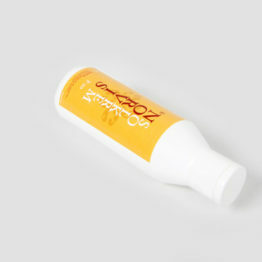 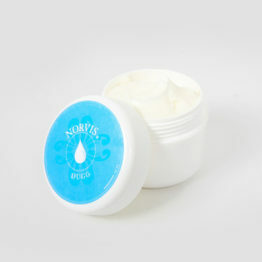 It contains marigold and thyme, which encourages wounded skin to repair quickly and reduces inflammation.